@dealseveryday As of 01/10/18, I tested this promo code and verified that it works as described. Stewart Rico The deal is working as described, go to the website, add the item to the shopping cart, proceed to checkout and apply the code. Enjoy the 10$ off discount. 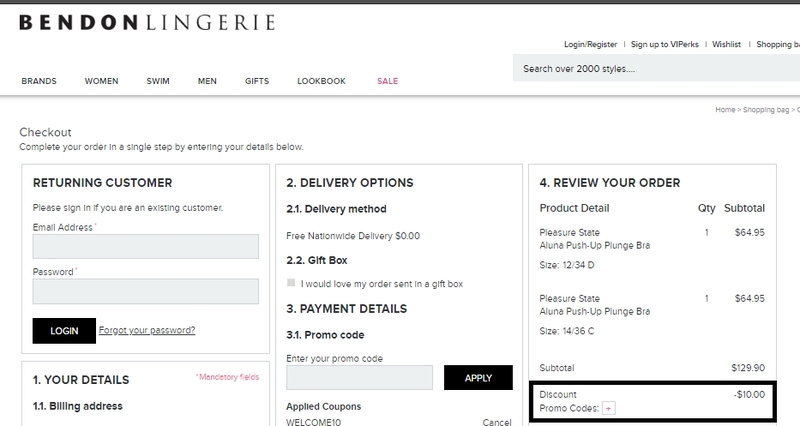 Laura DeLuca Simply enter this code during the checkout process to apply the discount. There may be some exclusions that apply to this deal.